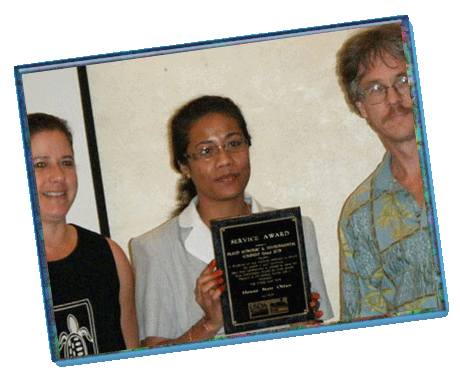 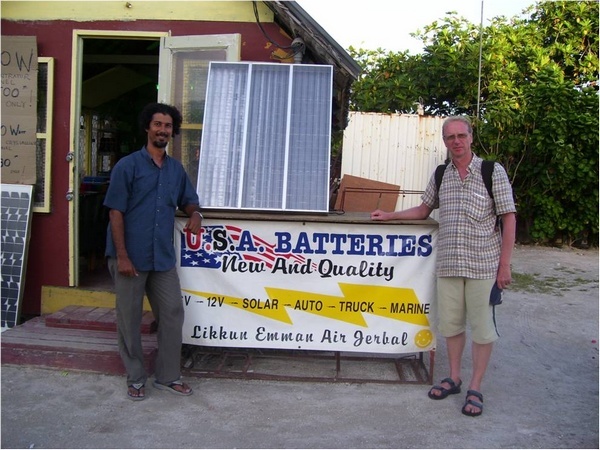 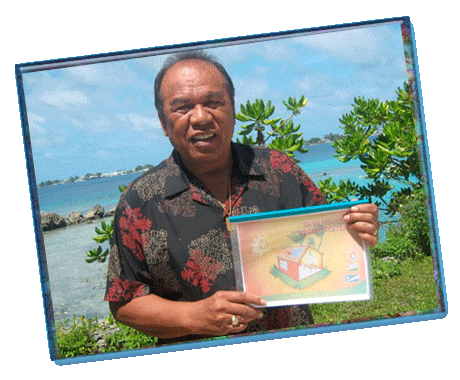 Island Eco is a social entrepreneurship, doing business and implementing projects in rural electrification and renewable energy in the Marshall Islands since 2001. 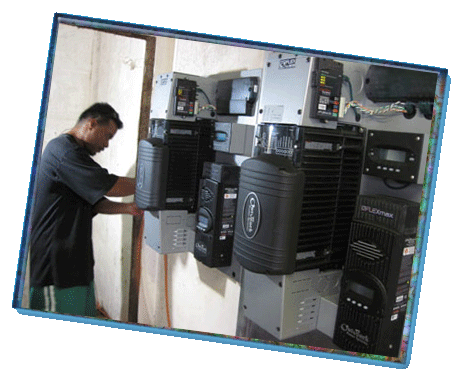 Its mission and the goals are in line with the National Energy Plan, which strives for 20% of energy to come from renewable sources by 2020. 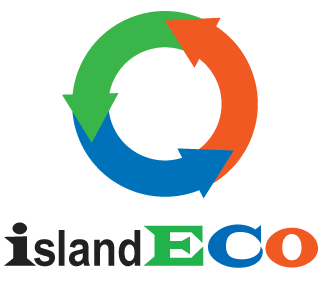 Over the past five years, Island Eco has been mostly project-based, and has moved away from the commercial model. 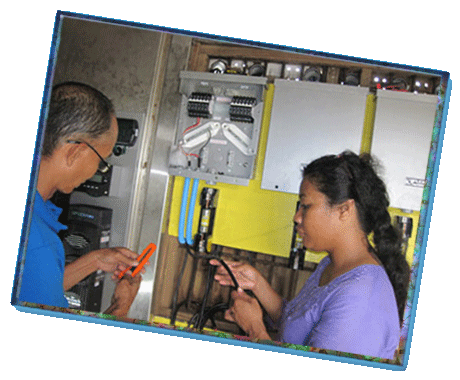 In fact, we are currently expanding our project based team for our most recent successful grant projects, focused on electrification and refrigeration to alleviate hardships and impacts from hazards in the Marshall Islands. 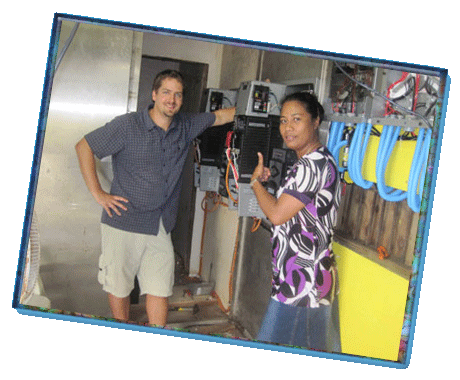 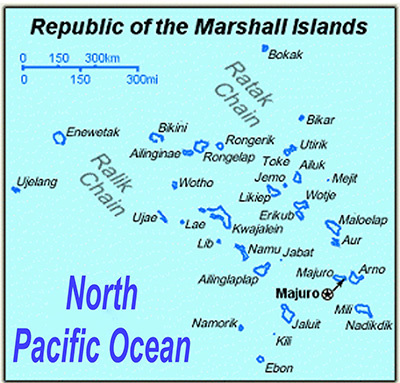 Set up a reverse osmosis unit in Majuro, in order to provide clean and safe drinking water. 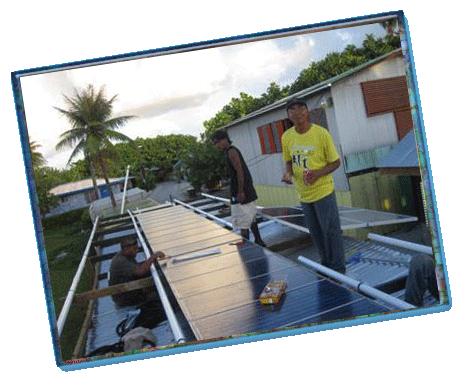 It was then transported to Jaluit atoll to provide water during a natural disaster (drought) declared in 2015.